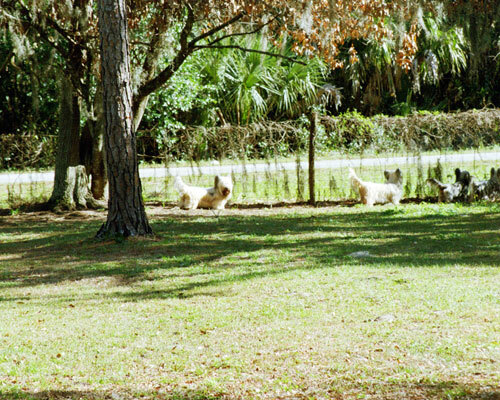 We are a boarding kennel in Leesburg, Florida, just northwest of the Orlando area. We take good care of our dogs, and we treat your dogs like they were our own. 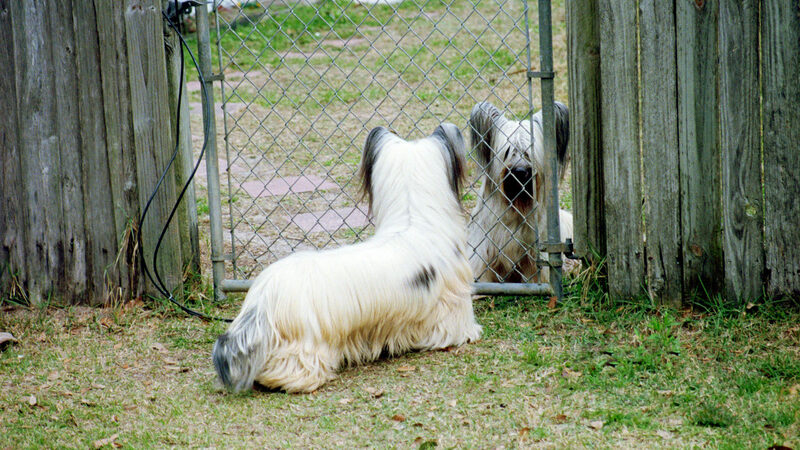 If you are in Central Florida and need a safe, reliable kennel to board your dogs for a day, a week, or even longer, let’s talk. 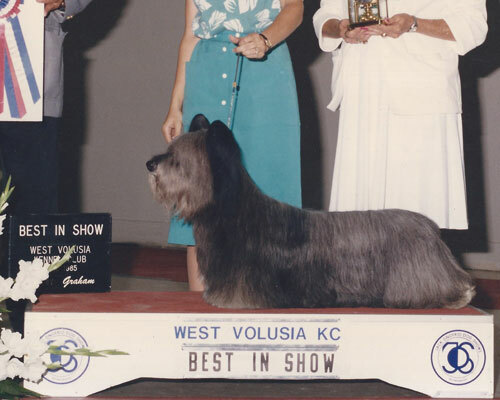 At Gold Coast Kennel we raise and show award-winning Skye Terriers. Come see some of our favorite Skyes, as well as dogs of other breeds we’ve shown successfully for ourselves and for clients around the country.